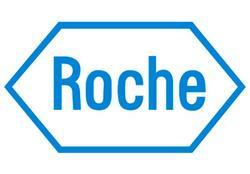 The introduction of Roche Pharmaceuticals in Spain took place in 1933. Currently the company counts with 1,901 employees distributed in its offices of Madrid and Barcelona and production centers in Leganes, Getafe distribution warehouse and logistics center in Terrassa. Roche Pharmaceuticals is actively involved in the development and production of new drugs that are contributing significantly to major advances in therapeutic and effective treatments before incurable diseases. The production plant of Leganes in Madrid, probably one of the most modern and cutting edge in Europe, manufactures and exports pharmaceutical products to over 40 countries worldwide.